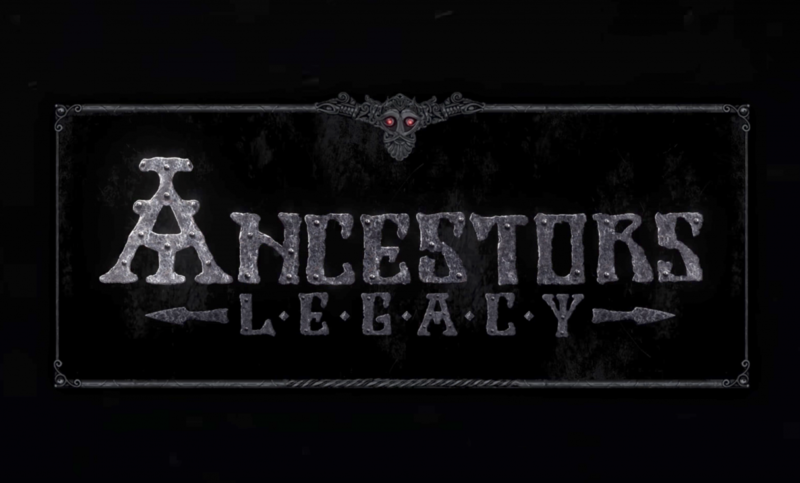 Publisher 1C Company and developer Destructive Creations have been busy working on their newest title Ancestors Legacy, a real-time strategy game set in medieval European history. Today, we got a glimpse at how the game is coming along with 20 minutes of gameplay. In the gameplay video provided below, we get to see as Destructive Creations plays through one of the game’s missions, providing a detailed look at how combat and traversal operate. While the video is partially a walkthrough of the mission, it also portrays how the game’s storyline is combined with the single-player gameplay. In Ancestors Legacy, players will engage their enemies by commanding squads of units governed by one of four available nations: Viking, Anglo-Saxon, German, or Slav. However, victory will not be attained by simple pillaging. Only by making the most tactical maneuvers and using the environment to your advantage will you succeed in this historically-accurate RTS. 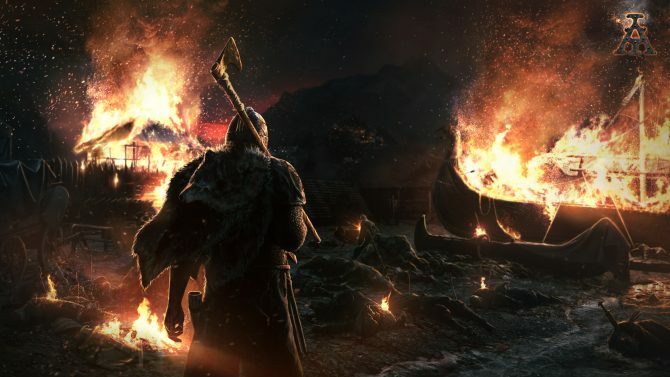 Ancestors Legacy is expected to release for PC and Xbox One sometime in Q2 2018. 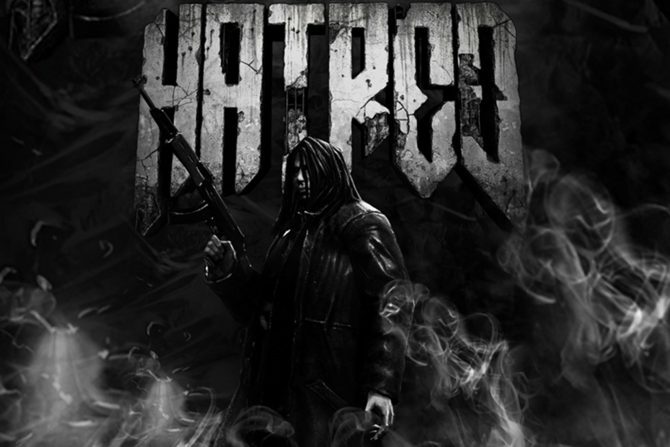 For more information on the game, you can visit its Steam page. 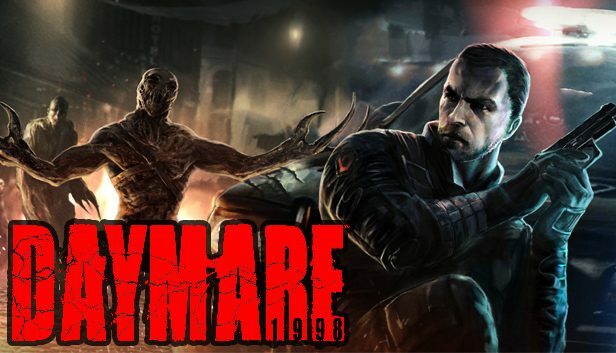 As promised, you can view the 20 minutes of gameplay footage in the video below.